MiFi stands for Mobile WiFi. 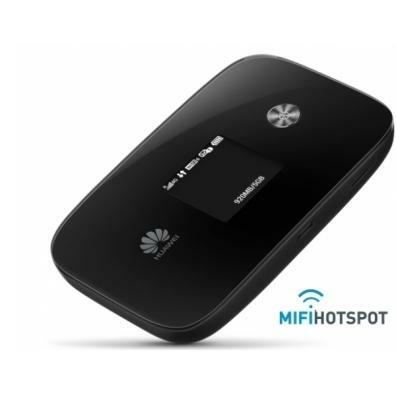 A MiFi works in the same way as a WiFi router, with the difference that you can set up a wireless personal area network and get online where ever you are on the globe. You then have your own personal private hotspot. 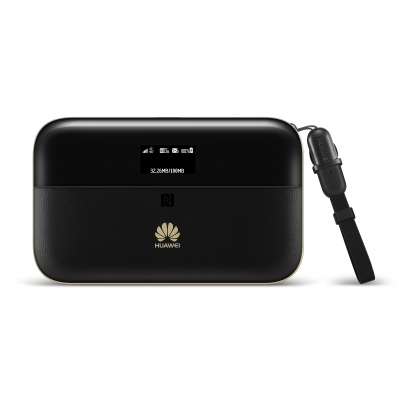 4G-LTE routers belong to the fourth generation routers that use the "long-Term Evolution Technology" (LTE). 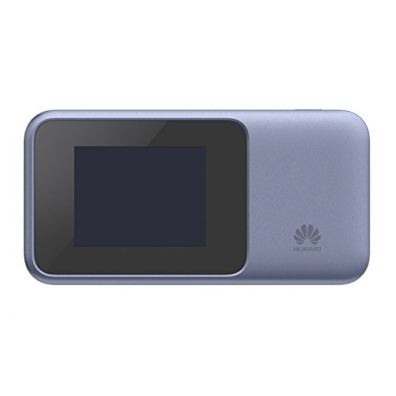 This LTE technology is the successor of 3G technologies such as UMTS, HSDPA and HSUPA. Impressive downloadspeeds up to 125 MBps are reached. With this new LTE technology for mobile internet other applications are possible such as IP telephony, online gaming and "HD stream media". 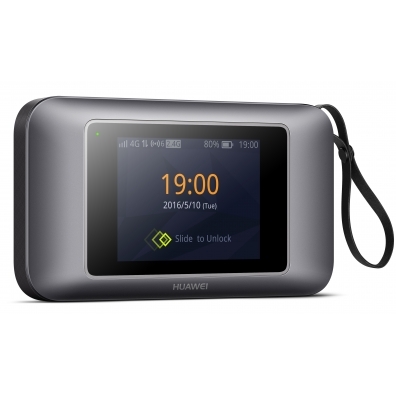 The latest generation 4 g LTE MiFi routers are very compact and stylish. 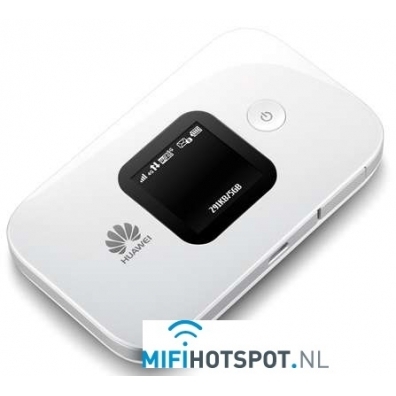 Below you will find the variety of 4G LTE MiFi routers you can buy on our website mifi-hotspots.com. 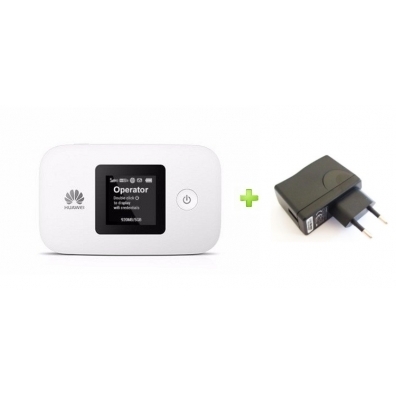 Netwerk 4G+ cat1 16 LTE-FDD2600/2100/1800/900/DD 800 Mhz. 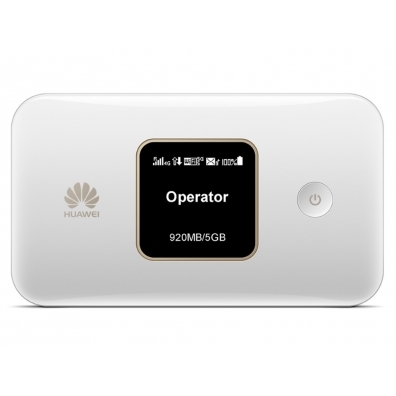 Netwerk 4G+ cat6 2600/21001800/900/ 800 Mhz. 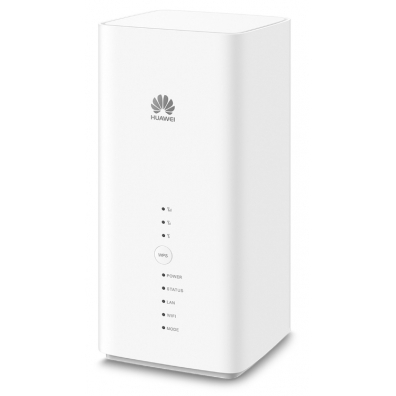 Netwerk 4G cat 6 LTE-FDD2600/2100/1800/900/DD 800 Mhz. 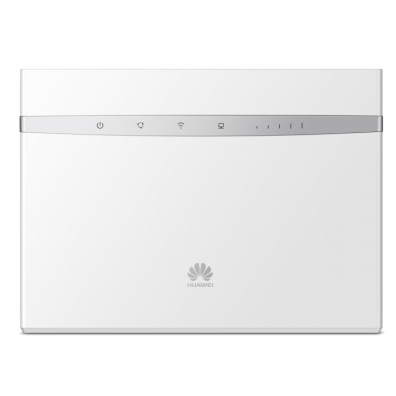 Network 4G cat 4 LTE-FDD2600/2100/1800/900/DD 800 Mhz. Worldwide UMTS/WDCMA en EDGE/GPRS/GSM netw.